When you’re stumped on what to give for Christmas — whether to a co-worker, golf buddy, or family member — you’ll want to give gifts that people will really enjoy. All of us at Sunset Reflections have a list of five of the top Christmas gifts that will be as much fun giving as they will be with being received! 1. Giving the gift of your time is a priceless treasure. We all have things we just can’t get to or don’t want to. Think about matching up a need someone has with a talent you’ve been blessed with. Or how about babysitting so they have a night out. From snow shoveling to cake decorating to hosting a party for someone, you can’t go wrong when you give the gift of your time. 2. 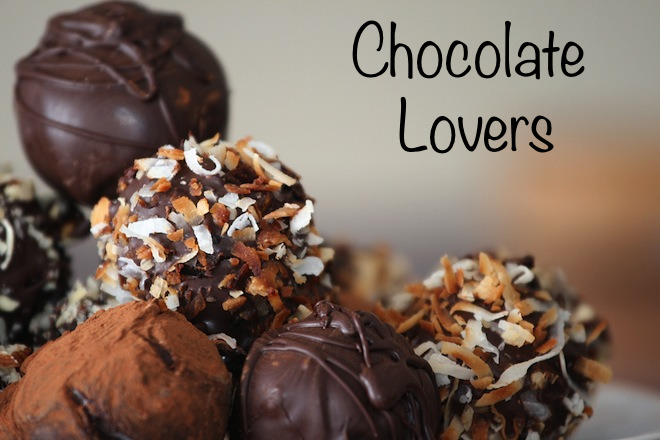 A Chocolate Lover’s gift basket will be appreciated by nearly anyone that loves chocolate. Fill it with things you’ve made yourself — chocolate cookies, chocolate bonbons, chocolate dipped coffee spoons and for a special touch wrap them in cellophane with a bow, hot chocolate mix, and chocolate covered espresso beans. 3. 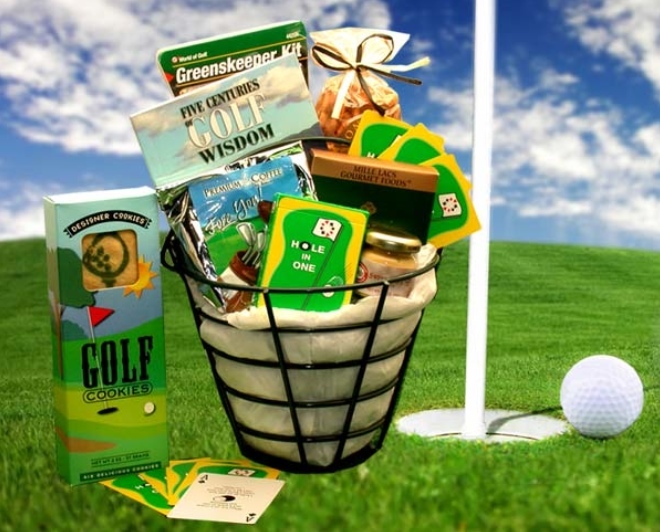 The golfer on your list would enjoy receiving a Golf Lovers gift basket filled with personalized golf tees, golf balls, club covers, a visor, a small towel, and a can cooler are sure to please. 4. 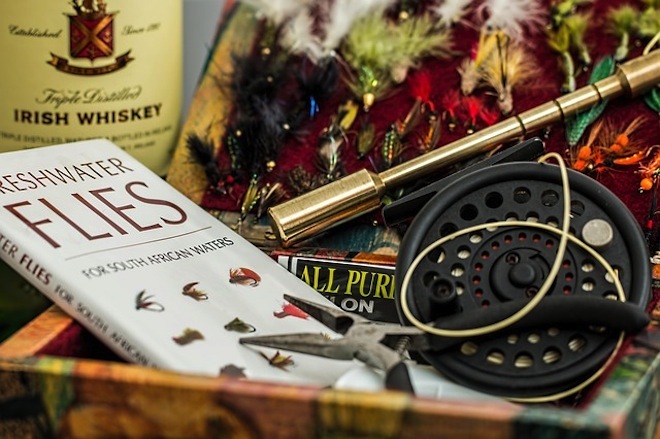 A Fisherman’s Basket can be a large basket or tackle box filled with assorted lures, leaders, long nose fishing pliers, fishing line, a guide to the best local fishing spots and a gift certificate for a day on a fishing charter. What’s not to love! 5. 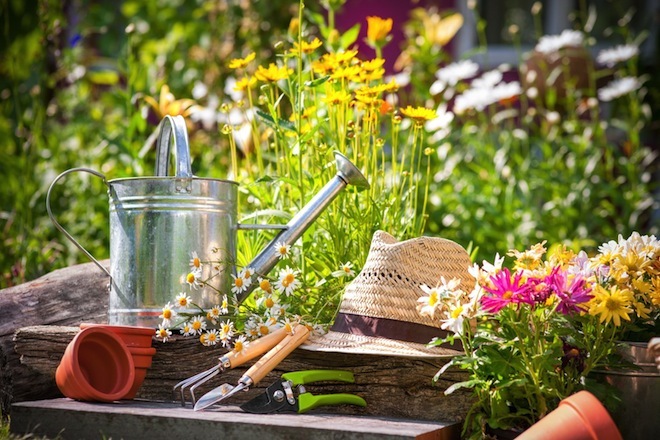 Gardener’s on your list will enjoy receiving a hand stenciled bucket or galvanized watering can filled with useful items like gardening gloves, a new trowel or other specialty garden tool, bulbs for forcing indoors, a garden hat for sun protection and other garden-related knick-knacks. It shouldn’t be difficult to put together a list of related items for any interest someone has. You can do one-stop shopping if you go to the specialty store that caters to whatever interest they may have. 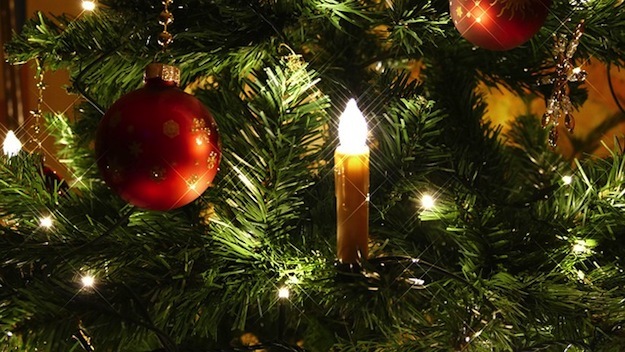 At Sunset Reflections we’d like to wish everyone a very Merry Christmas and a Happy & Healthy New Year!